Statistics show that homes that sell in the first 30 days sell for an average of 10% to 15% more than homes that are on the market long term. Homes priced at market value get more social media hits and heavier foot traffic. Remember buyers are also looking at competing homes and prices. If your home is priced over the market value, it often gets taken off of the list of homes to see. Buyers look at items like days on market and price reductions and at a certain point begin to ask themselves “what’s wrong with this home” putting the seller at a disadvantage. We build a plan with our clients to determine how to price your house after considering market conditions, location, specific home features, upgrades and a complete market analysis of past sales and current listings to ensure your home is strategically positioned to sell. Buyers form their impression of a home when they first drive up. This is known as curb appeal. Many potential buyers will choose not to look at home if the exterior appearance leaves a poor first impression. A home is more inviting if front gardens and landscaping are well maintained, the driveway is clean, exterior paint, doors and windows are in good condition. You can even give the home some color and freshness by adding hanging baskets and flower pots. For winter months, make sure the drive and walk are shoveled and potential buyers can easily get to the front door. The look and feel of your home will generate a greater emotional response than any other factor. Prospective buyers react to what they see, hear, feel, and smell even though you may have priced your home to sell. It’s important to deep clean, declutter, and depersonalize. This is a good time to hire a service to deep clean your house. A cleaning service can clean areas that are difficult to get to and items that might not make the regular cleaning schedule, such as ceiling fans and baseboards. Declutter your home by putting anything away or in storage that you don’t use regularly. Clean off countertops and coffee tables and declutter closets. Feel free to put these items in boxes in the garage that are neatly stacked. Buyers then know that you are motivated to sell your home and moving day becomes easier for you as you’ve already begun to pack. Depersonalize by putting things such as family pictures, mementos and knickknacks away. We want a buyer to walk into a home and picture themselves and their family in the space. When potential buyers begin to see themselves living in the home you are on your way to a sale. 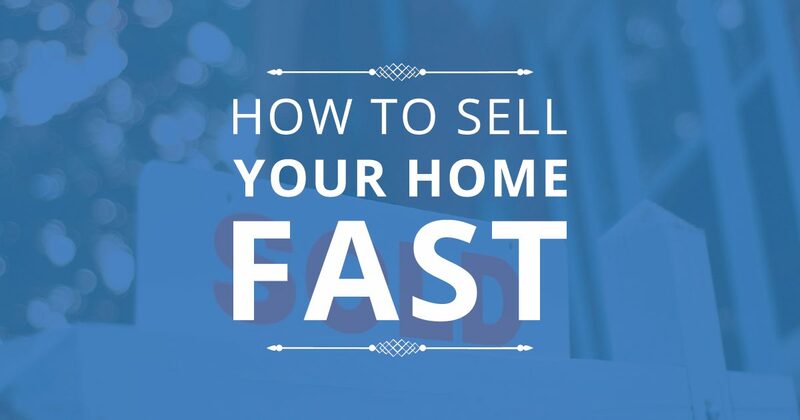 The easier it is for agents to get clients into your home the faster your property will sell. If agents have to make appointments way in advance or can only show it during a very restrictive time frame, they often alleviate the property from their showing list and move on to places that are easy to get into and meet their buyers availability. Stagers can give you a decorator’s view and make some changes and suggestions that showcase your homes best features. Remember a stagers look at your home differently than you might and may ask you to remove and/or rearrange items in a way that isn’t your first choice, but makes the room look larger or lets in more light. This is so the potential buyer focuses on your homes best qualities. We offer staging advice as a free service to our sellers. Most homebuyers start looking for a property online or in local home magazines. That means you need to have great images that accentuate your home’s best features and selling points. After you’ve improved curb appeal, made necessary upgrades, and depersonalized the interior spaces, we hire a professional photographer to take high-quality images, in the best light as part of our total marketing plan to sell your home.